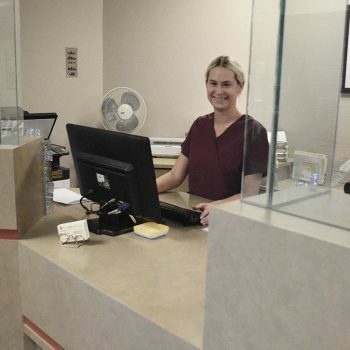 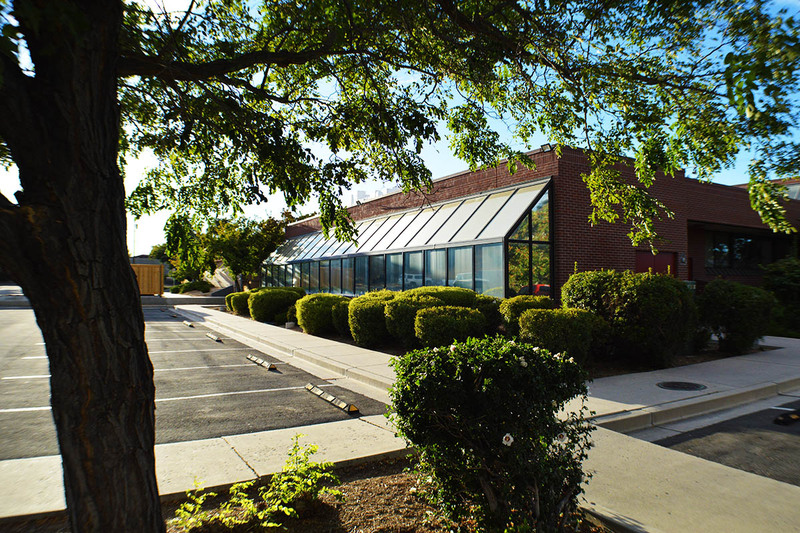 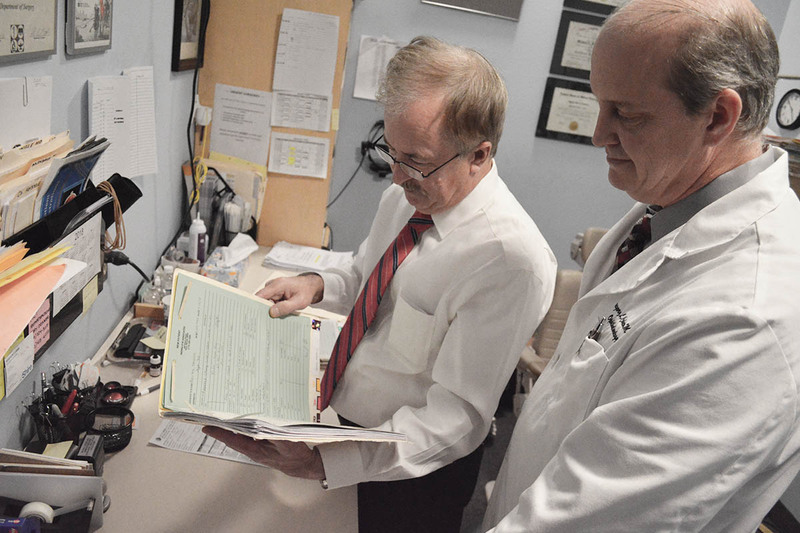 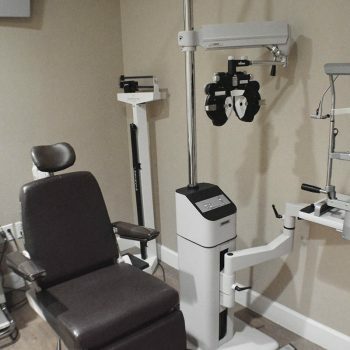 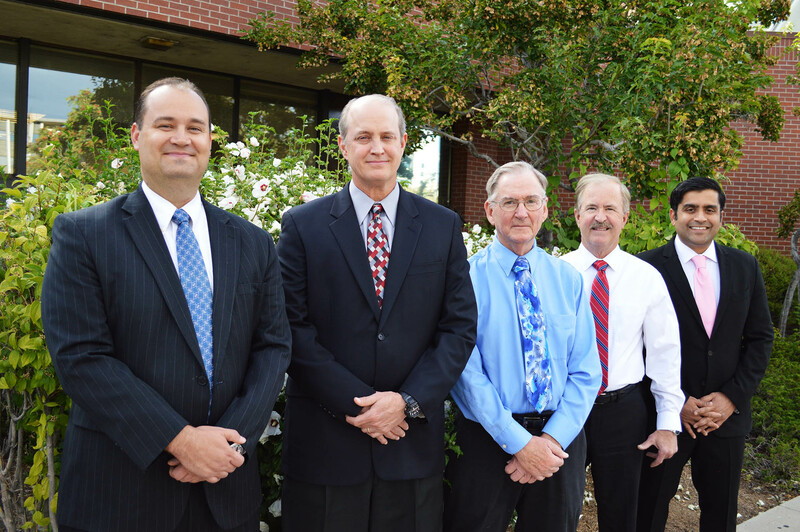 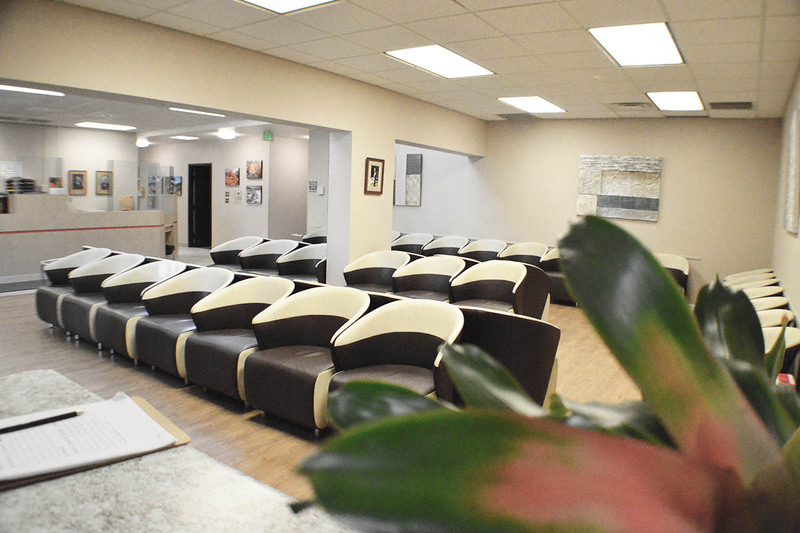 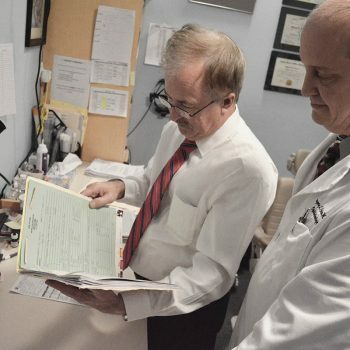 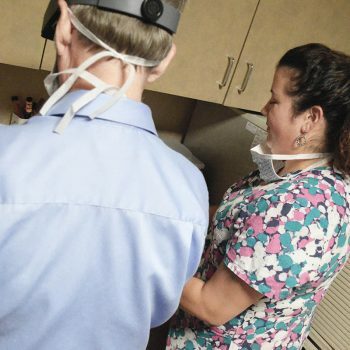 Sierra Eye Associates is a six physician practice which has been providing the highest quality medical and surgical eye care in Reno for over 40 years. 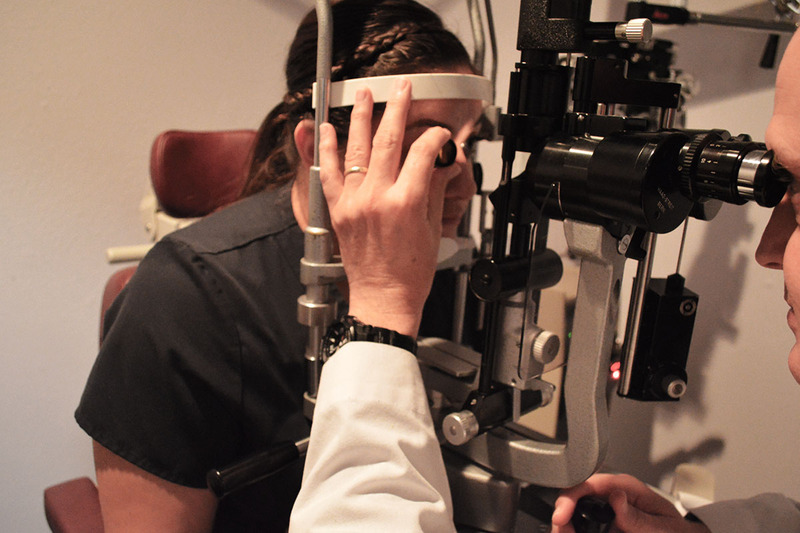 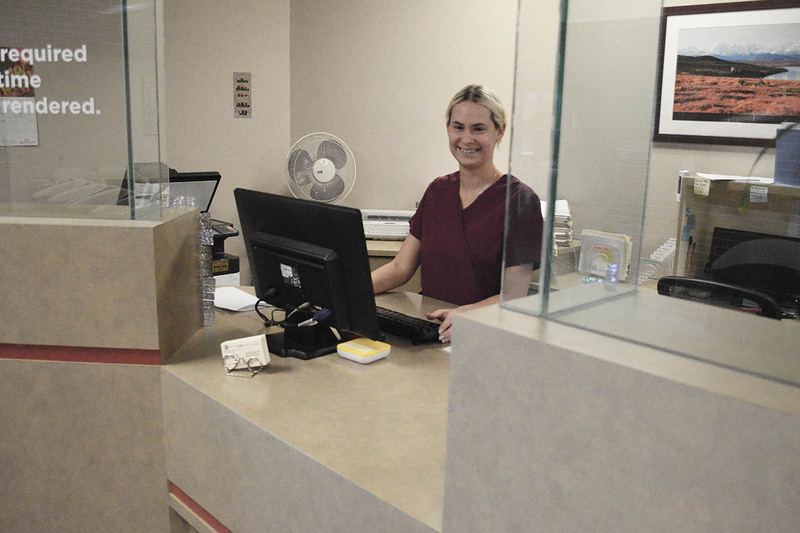 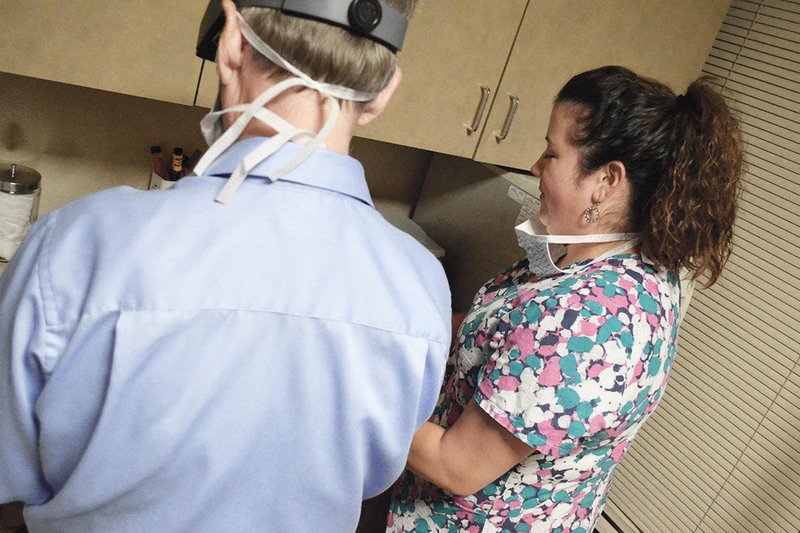 We have on staff two fellowship-trained Glaucoma subspecialists and a Pediatrics/ Strabismus subspecialist. 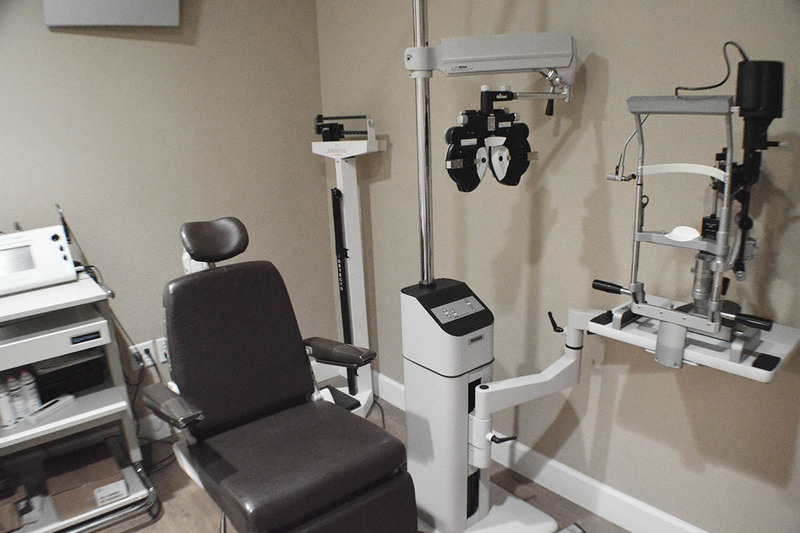 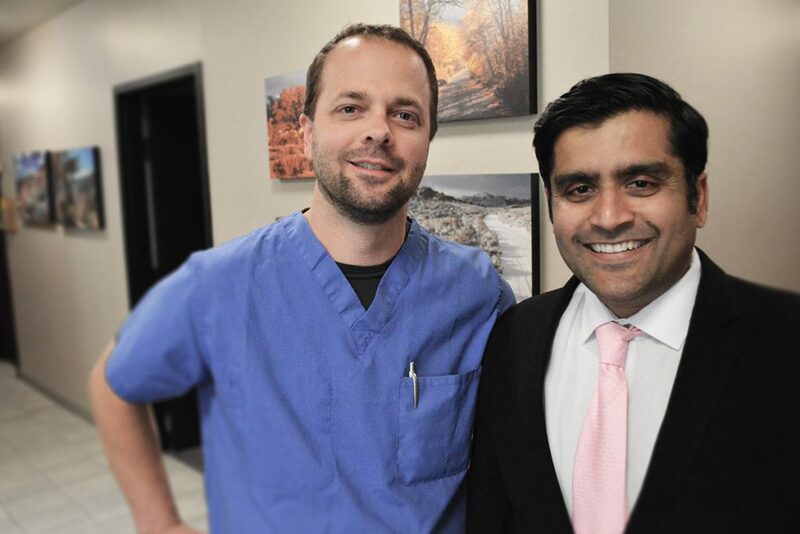 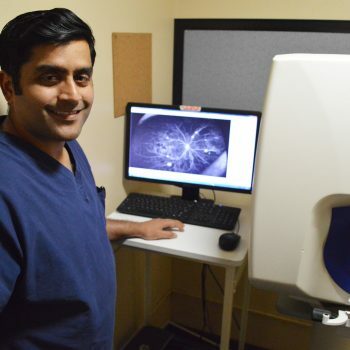 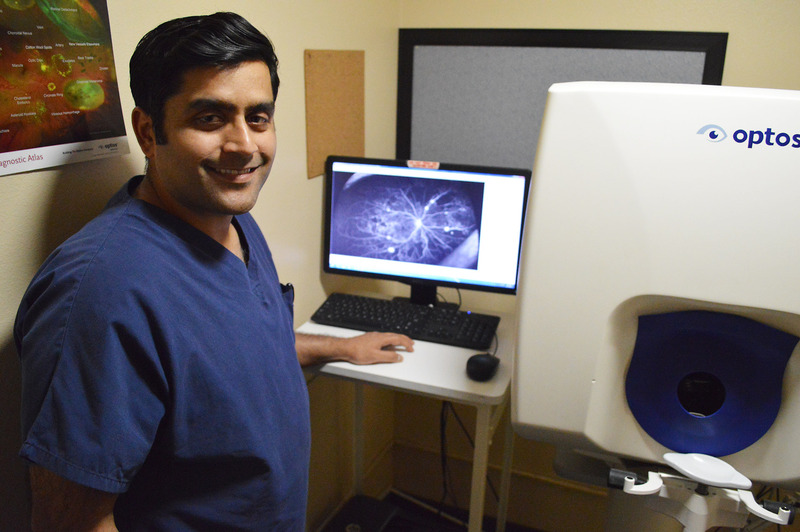 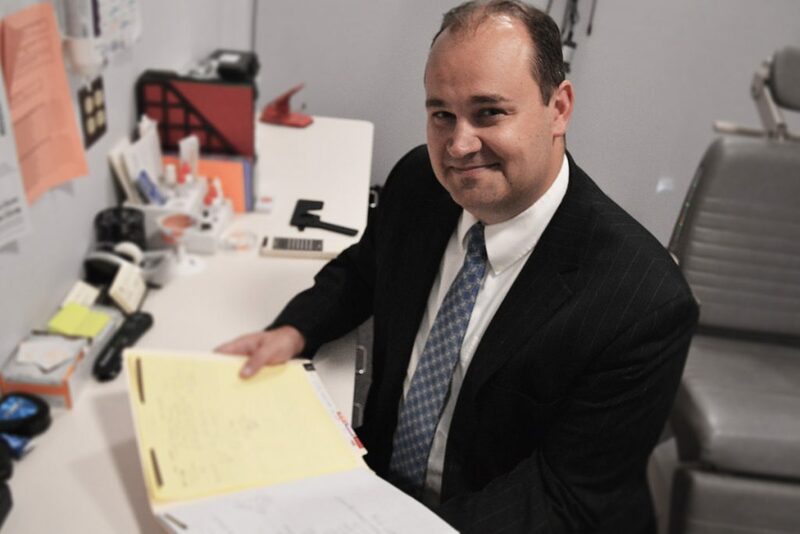 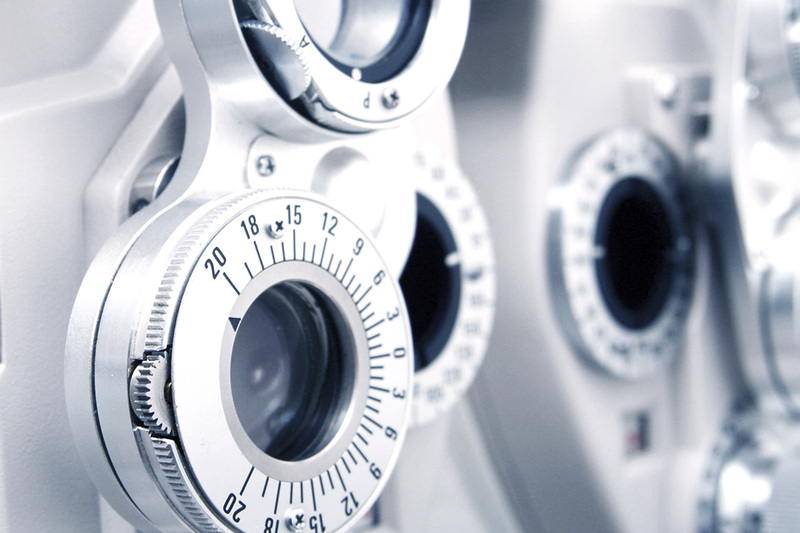 This is in addition to our two Retina subspecialists and a comprehensive ophthalmologist. 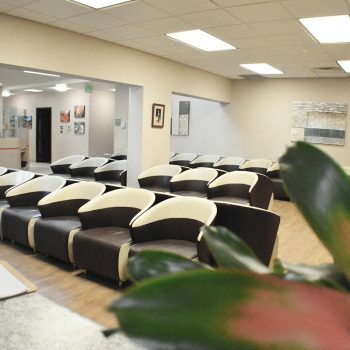 We treat each patient individually and personally, abiding by the highest ethical and moral standards expected from medical doctors.